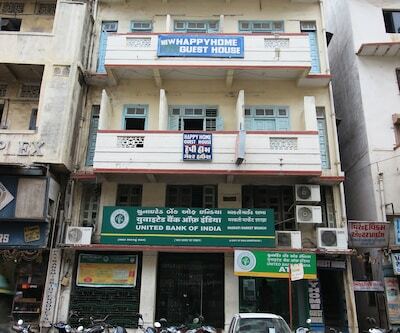 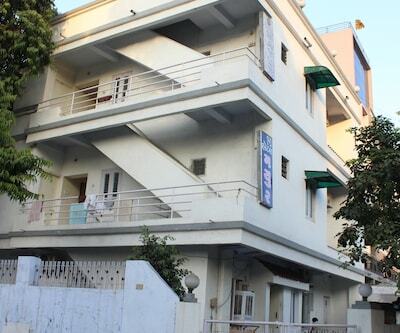 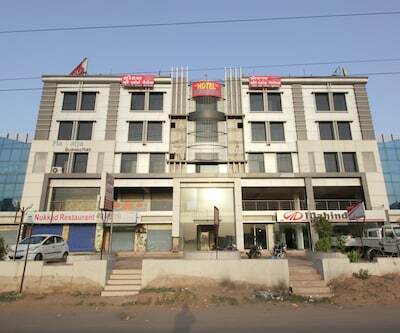 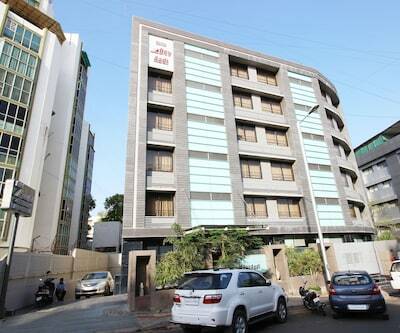 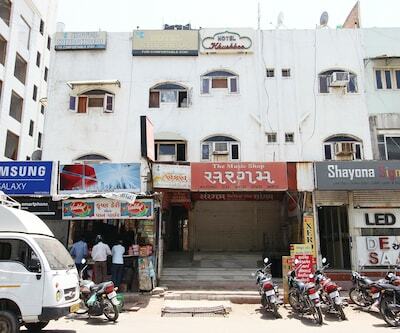 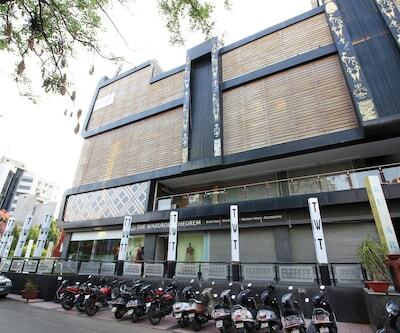 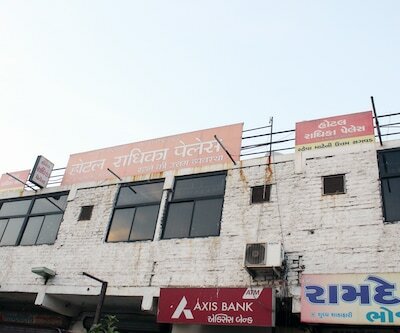 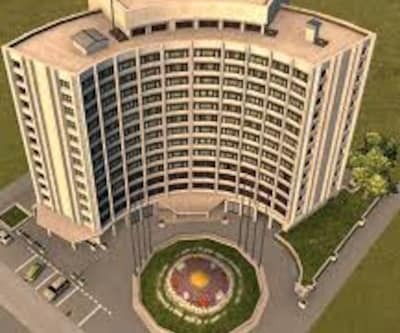 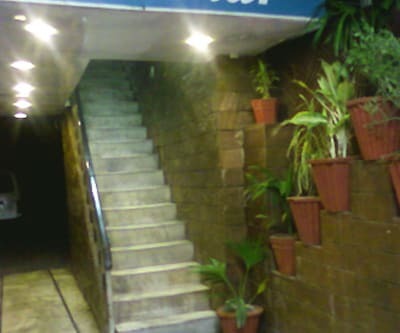 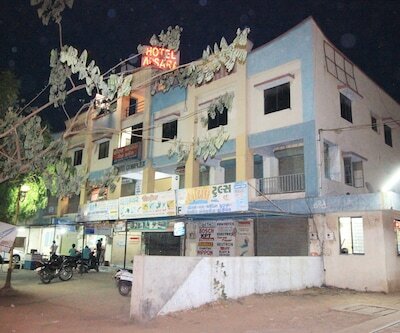 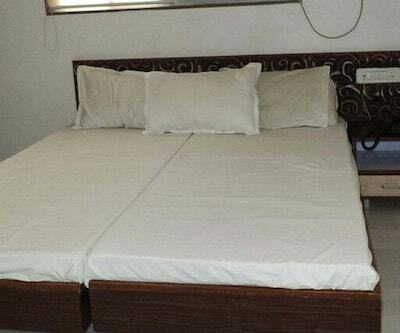 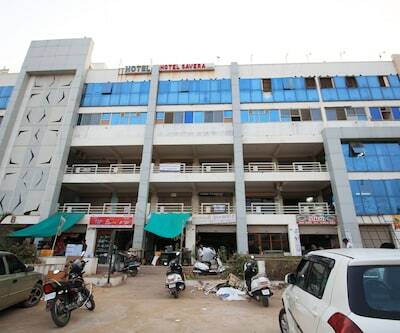 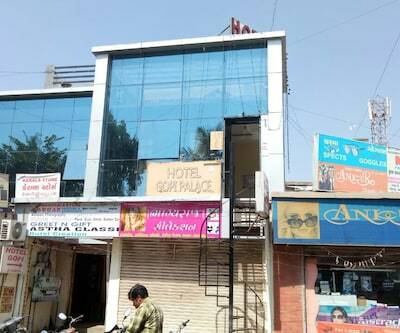 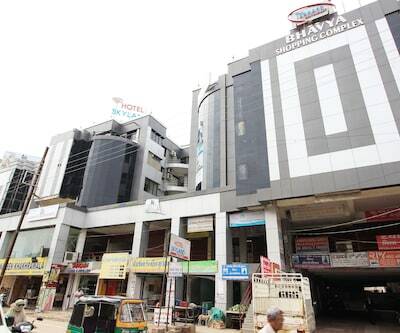 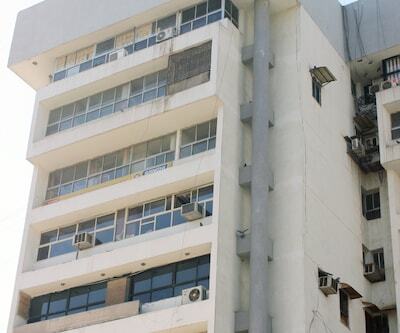 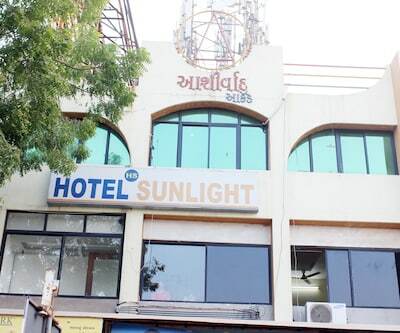 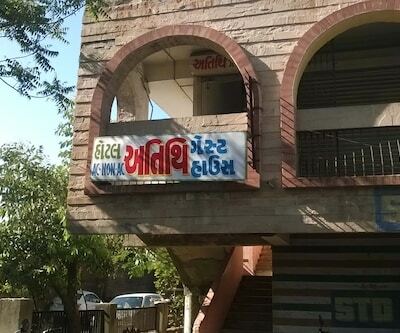 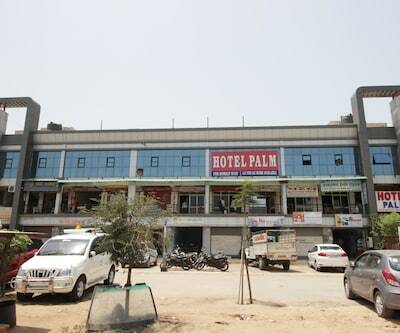 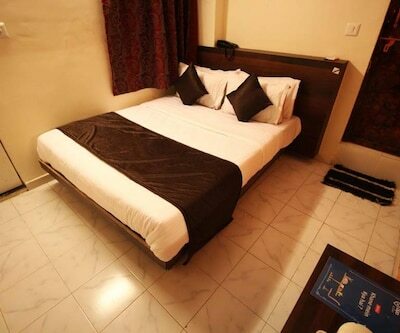 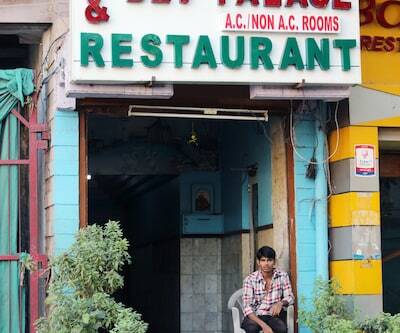 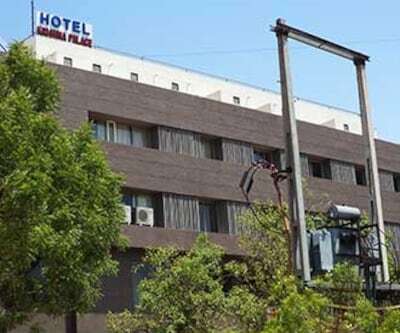 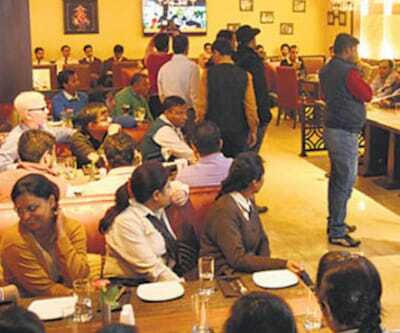 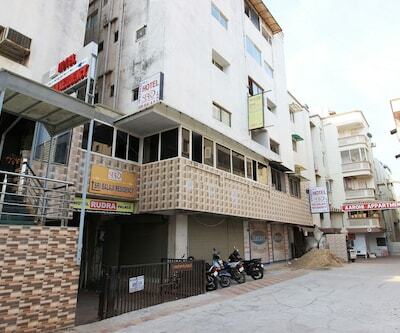 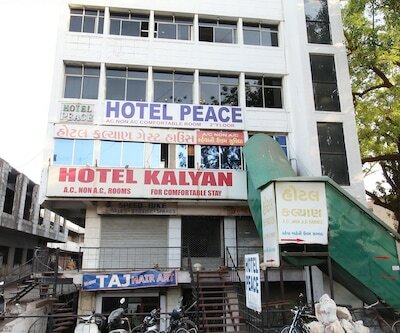 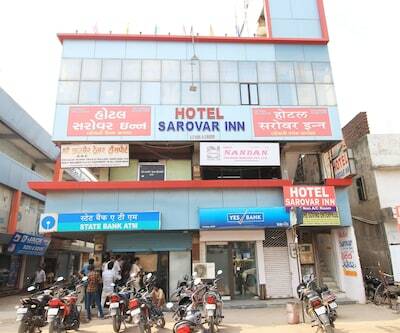 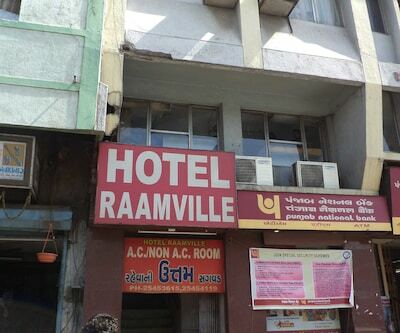 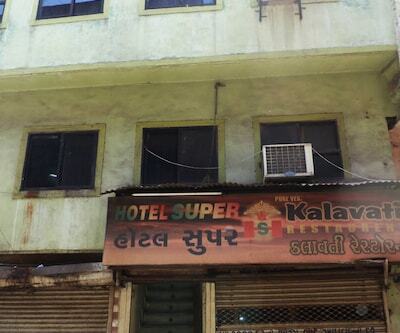 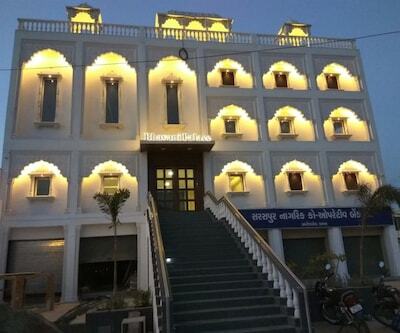 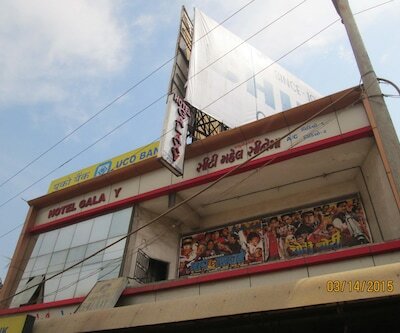 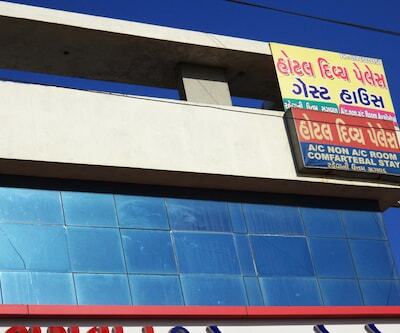 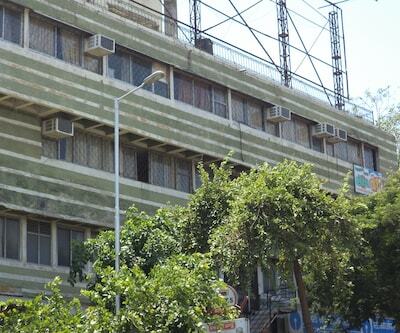 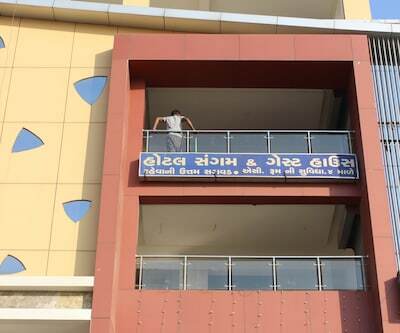 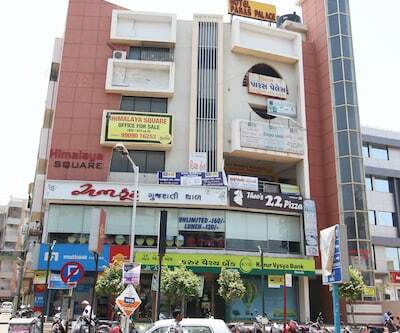 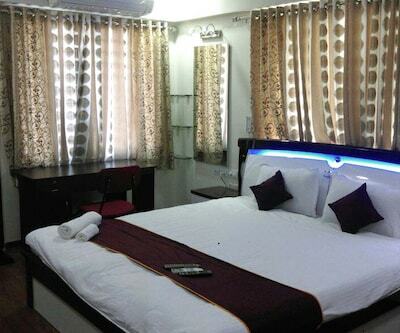 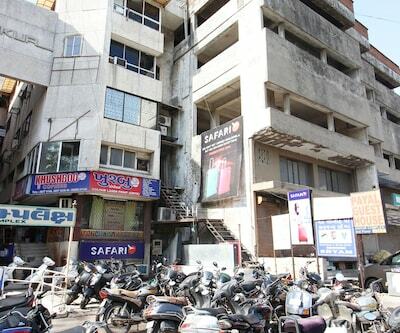 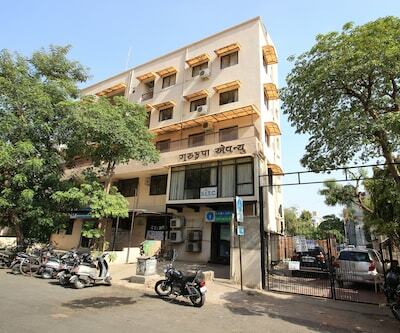 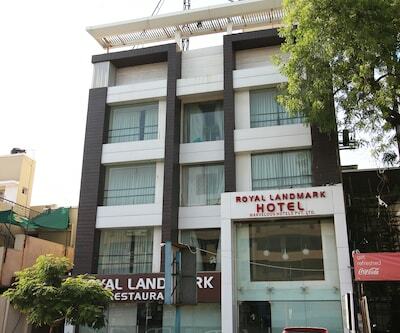 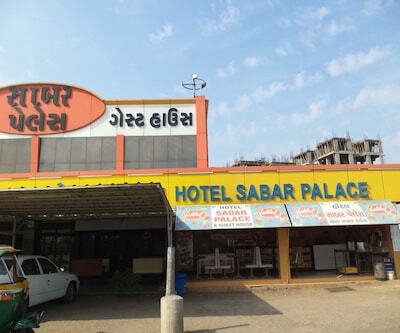 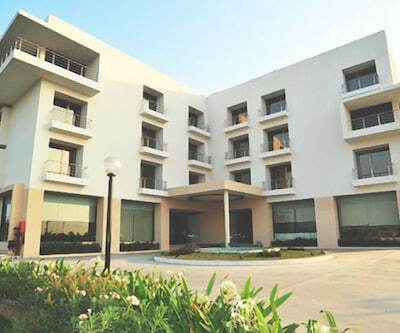 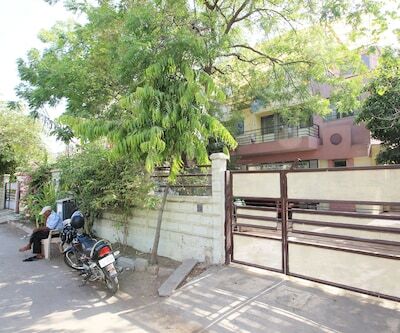 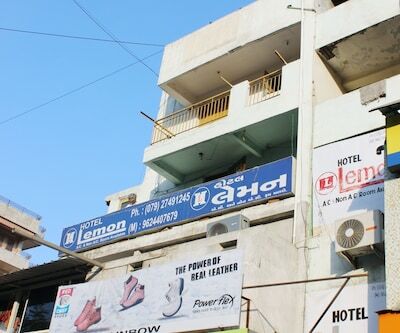 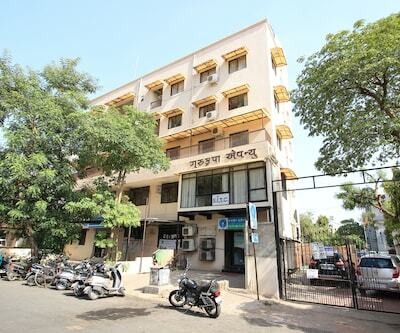 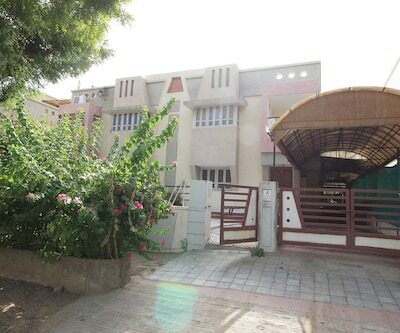 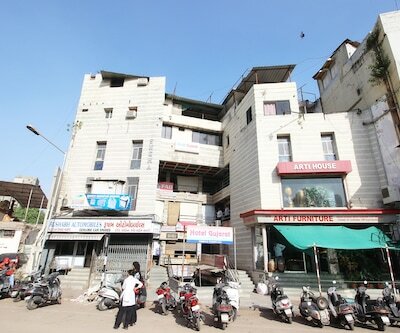 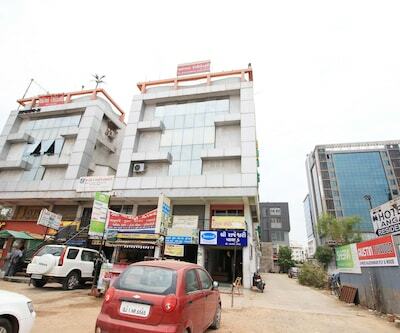 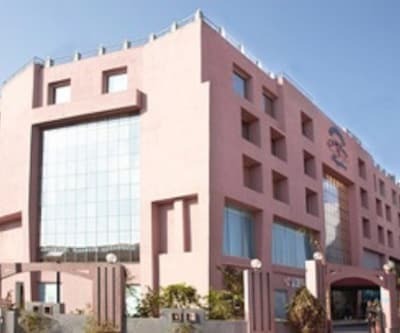 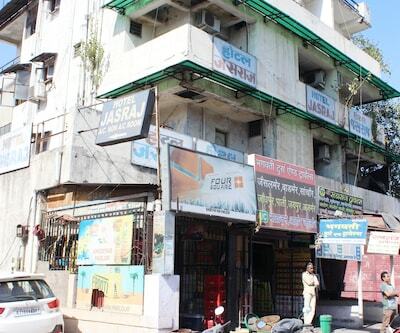 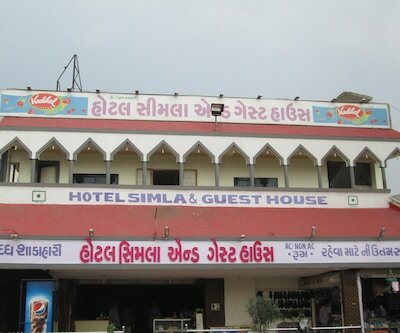 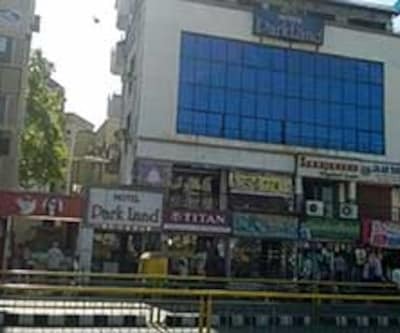 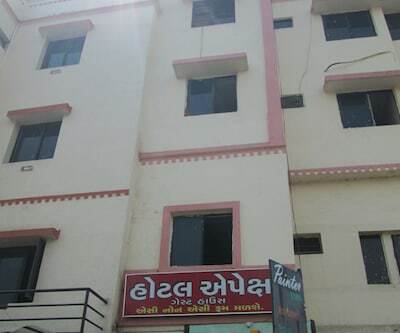 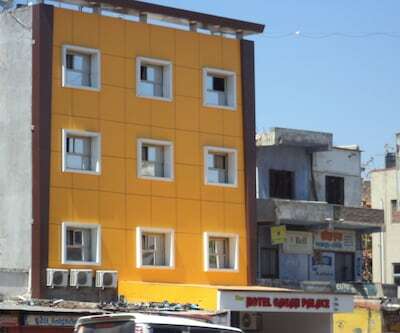 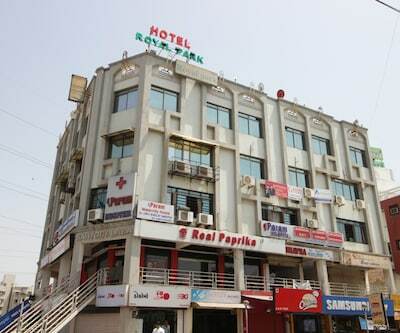 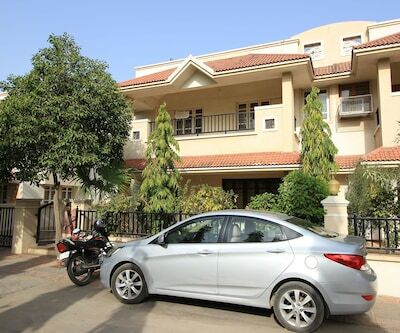 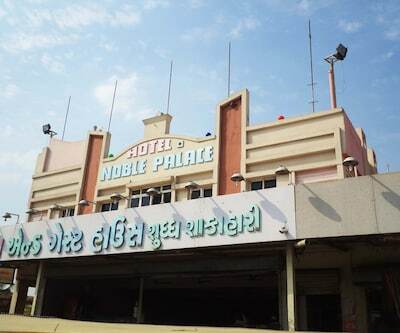 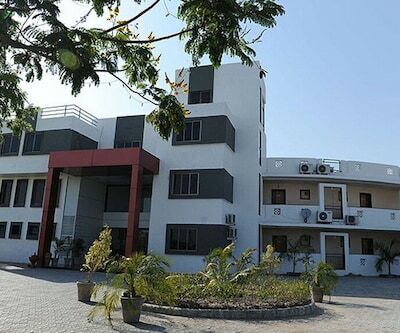 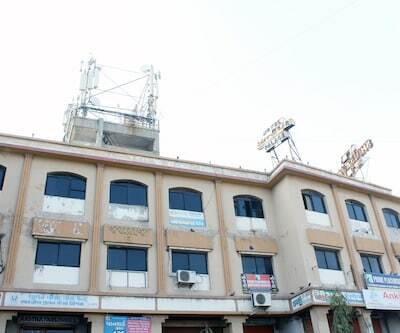 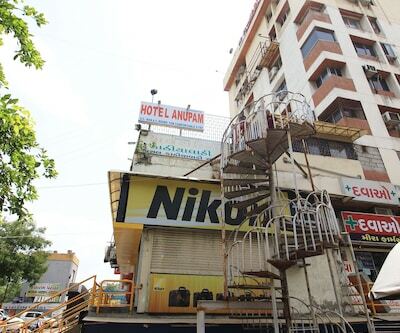 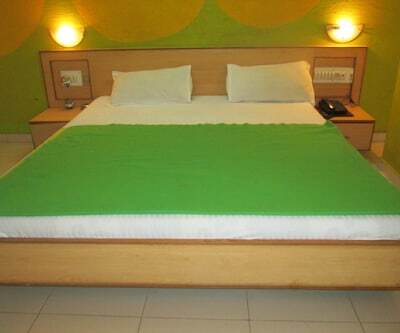 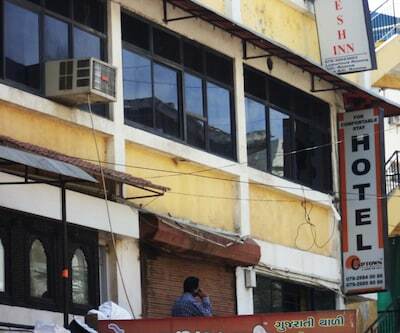 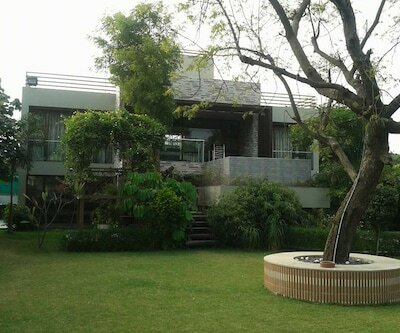 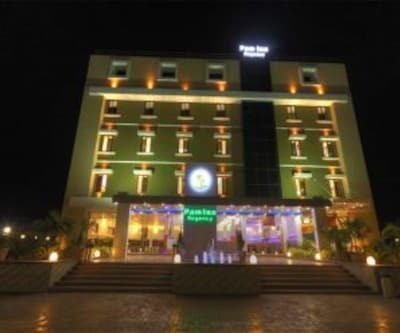 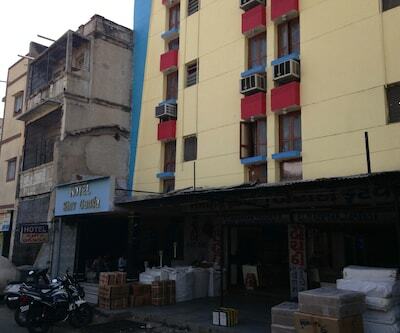 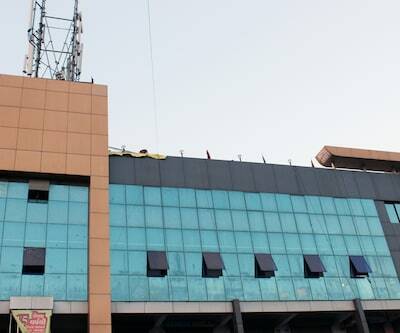 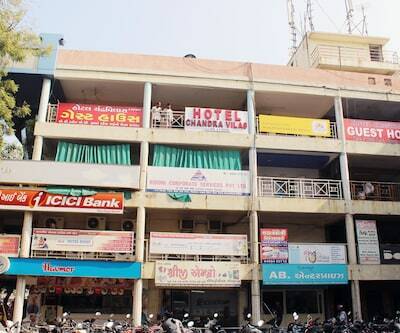 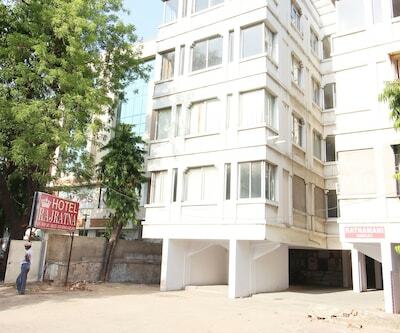 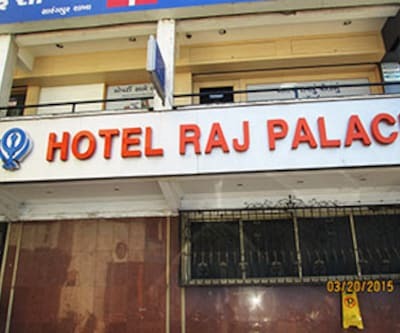 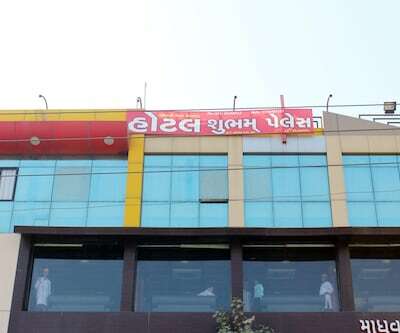 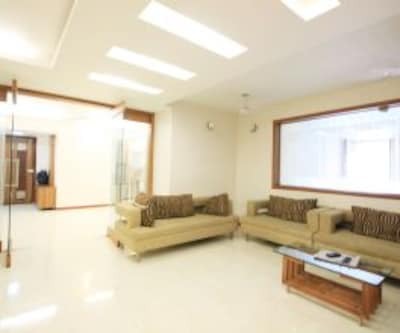 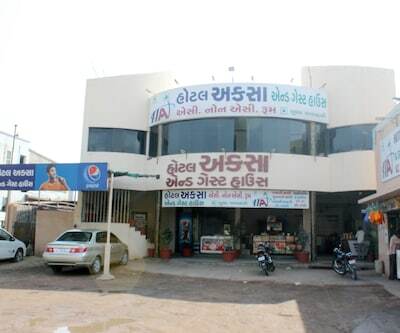 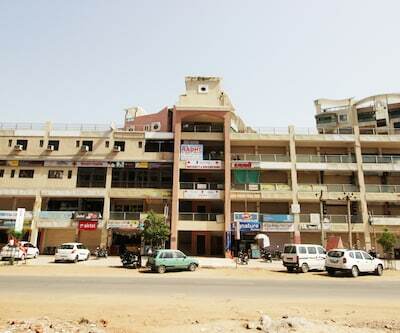 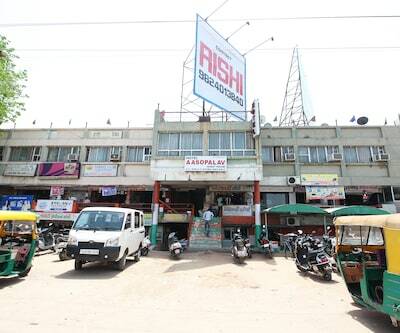 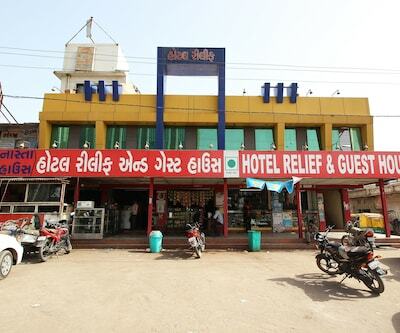 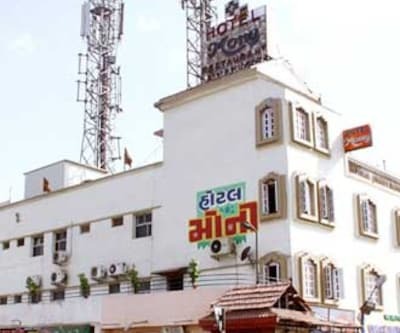 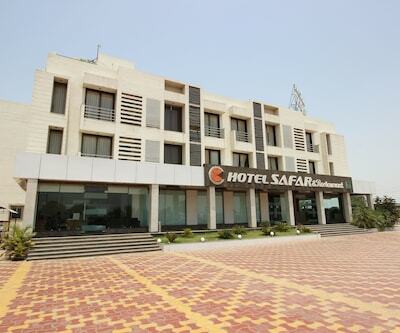 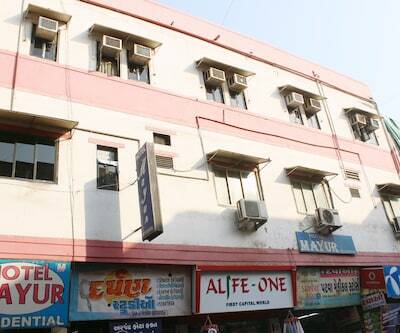 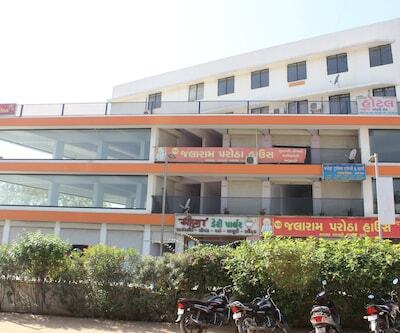 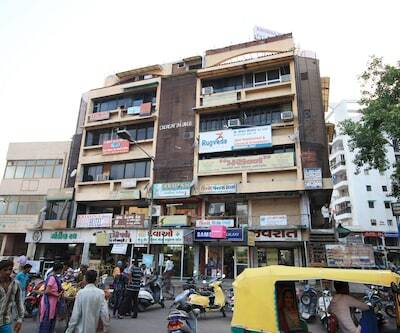 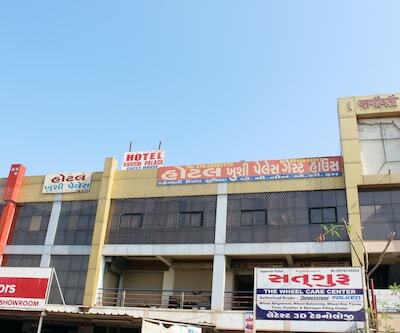 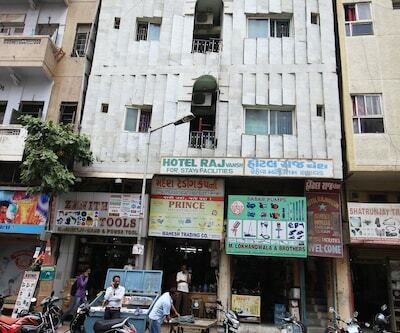 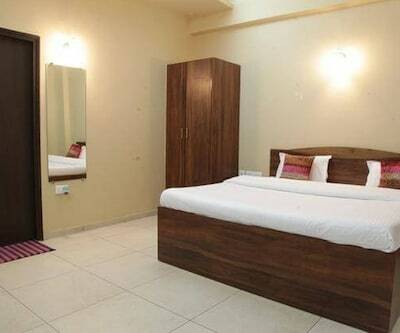 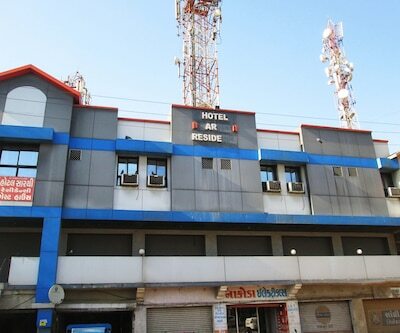 Hotel Raj Palace is an ideal destination for travelers in Ahmedabad. 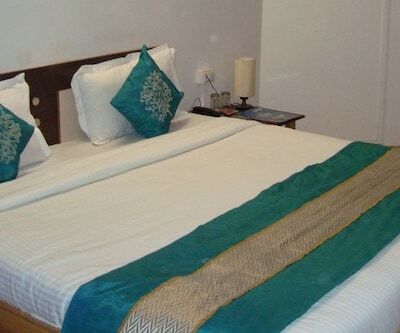 Its location scores well and some essential features on offer promise a comfy stay to the guests. 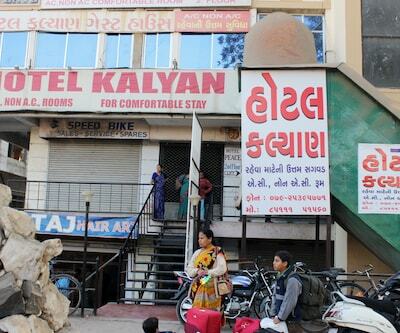 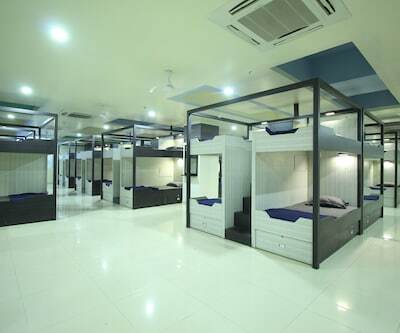 This hotel offers services like room service, laundry and luggage storage. 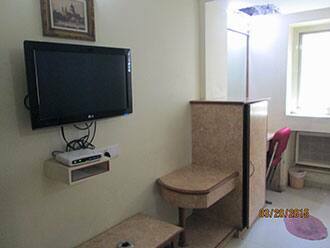 Front desk is operational 24 hours along with the luggage storage facility. 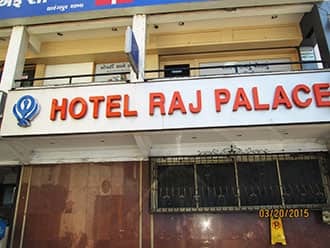 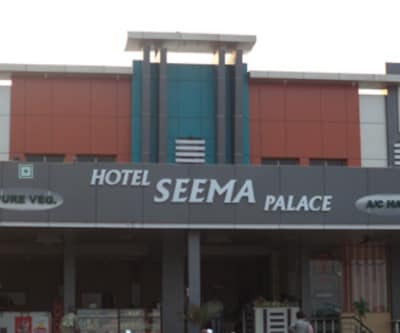 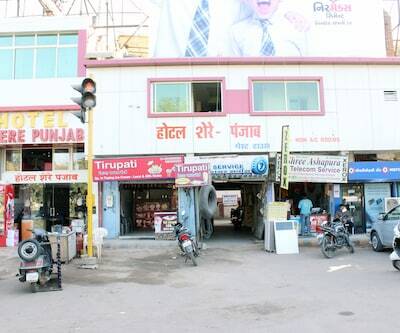 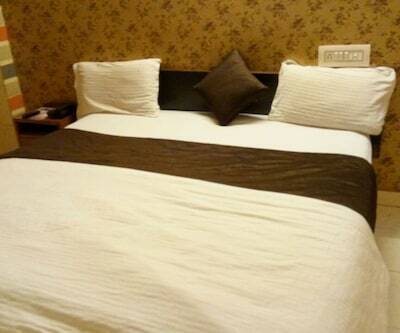 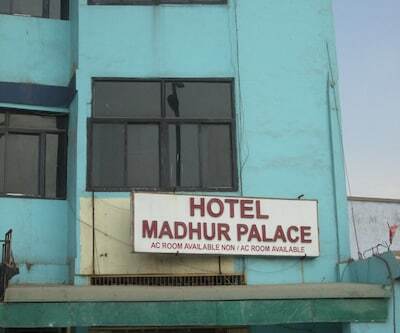 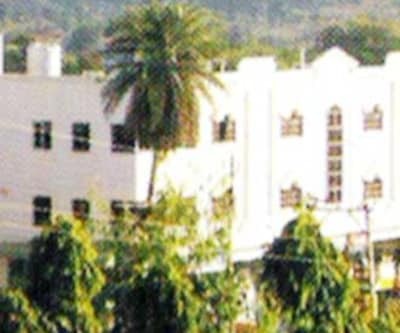 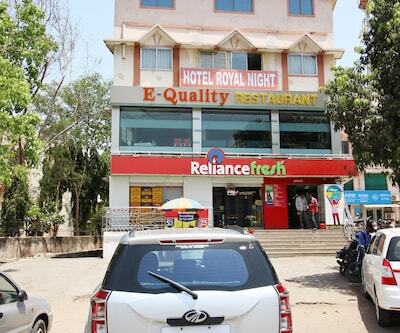 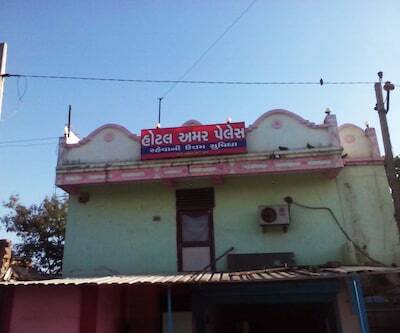 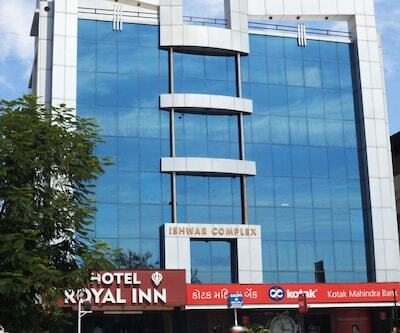 Hotel Raj Palace offers Delulxe and Super Deluxe rooms for accommodation. 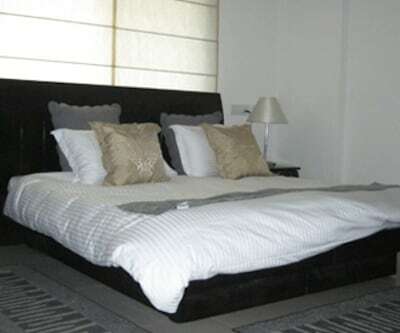 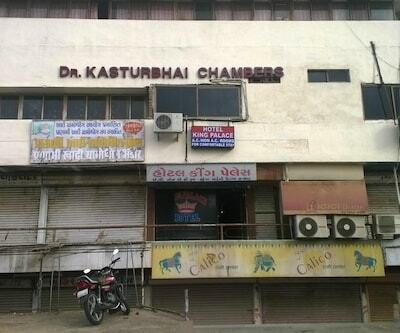 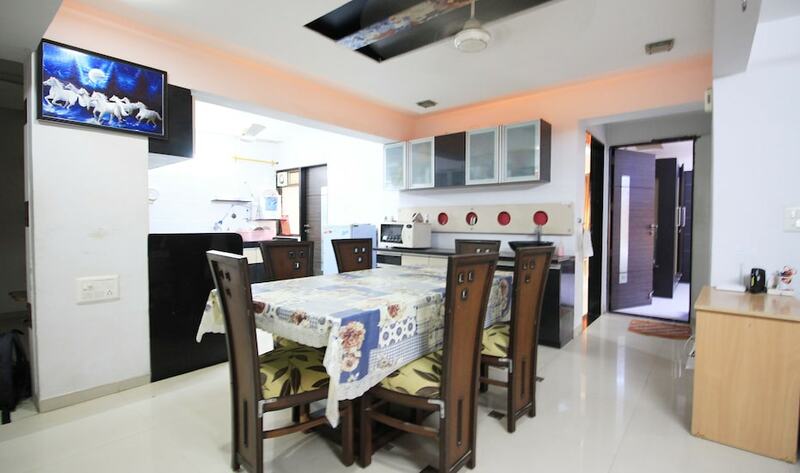 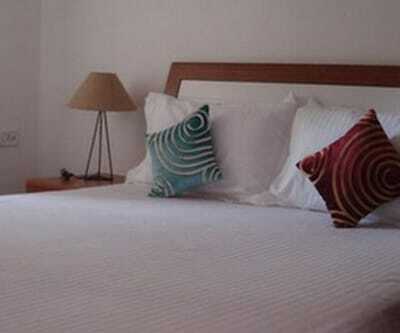 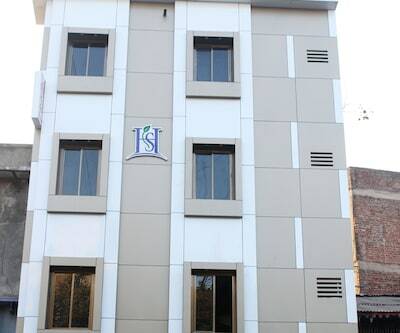 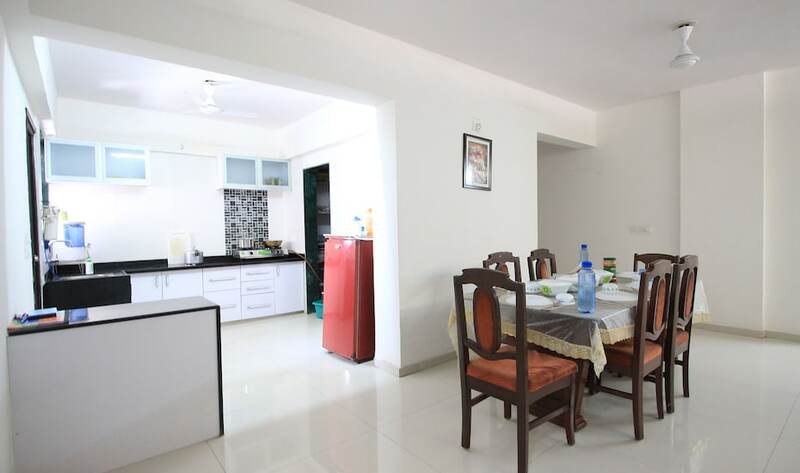 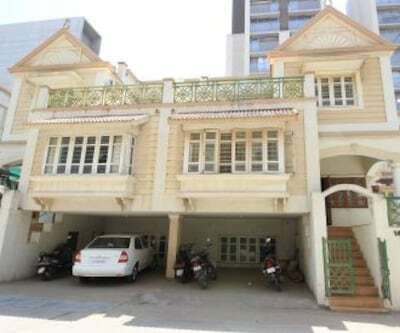 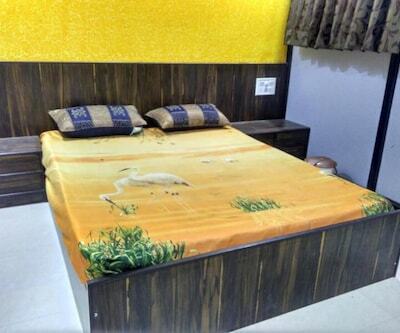 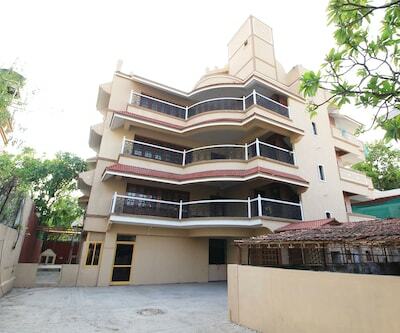 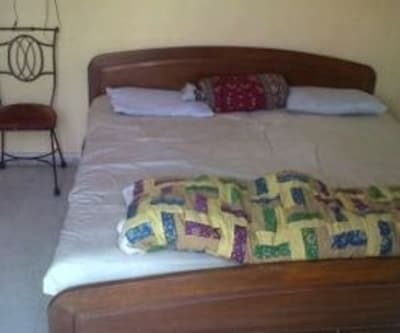 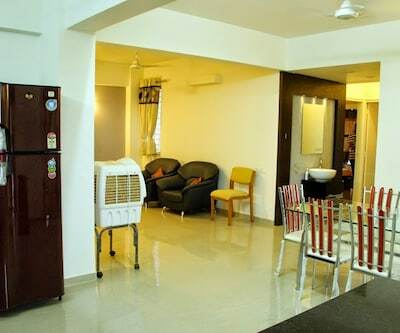 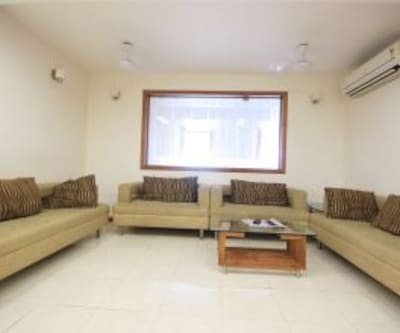 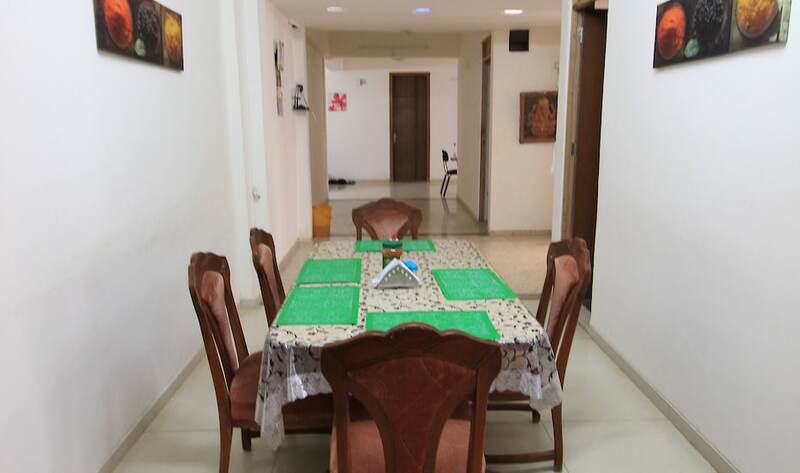 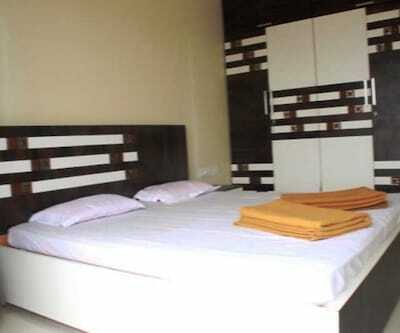 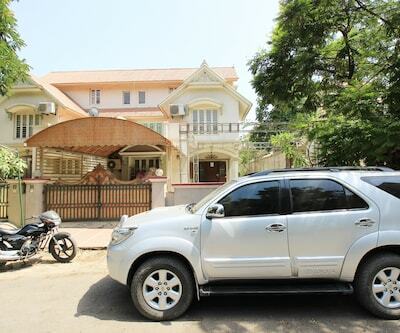 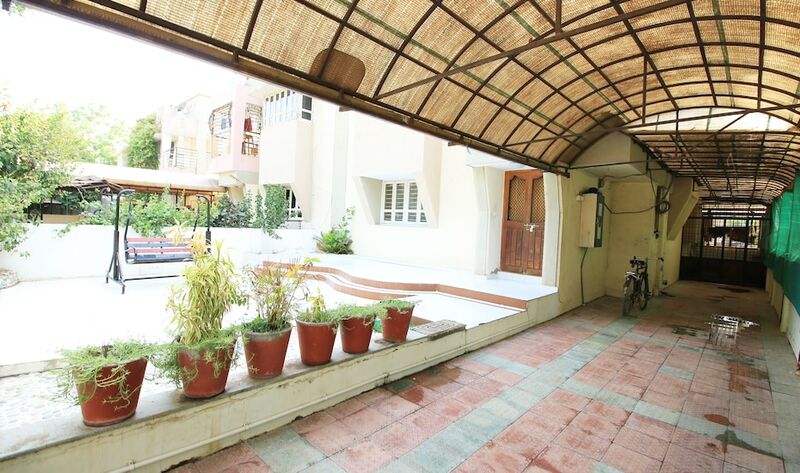 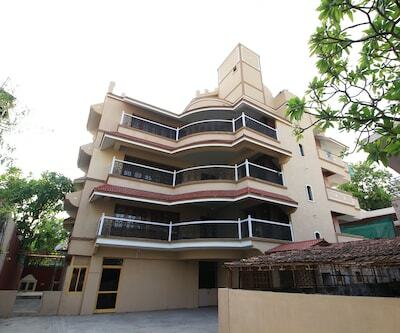 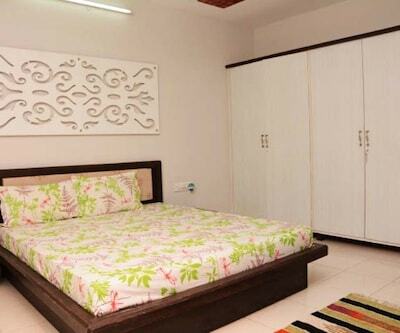 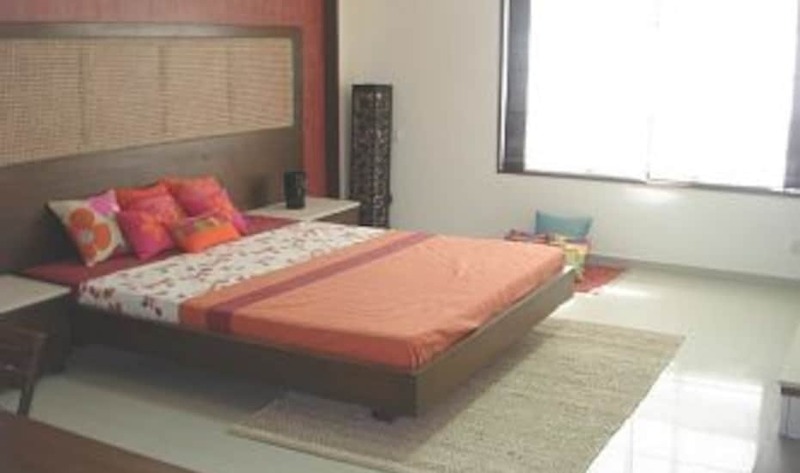 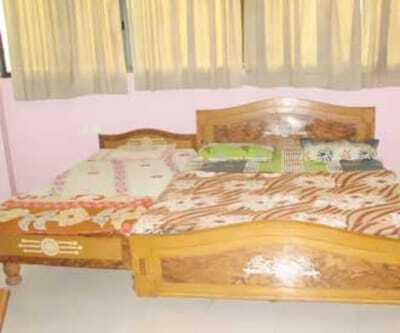 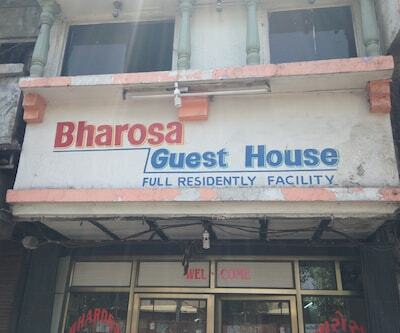 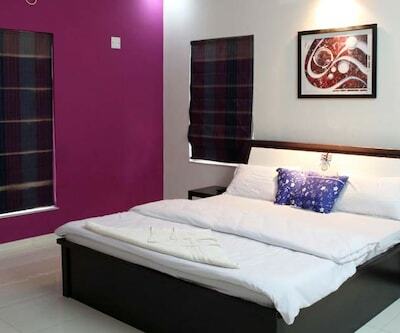 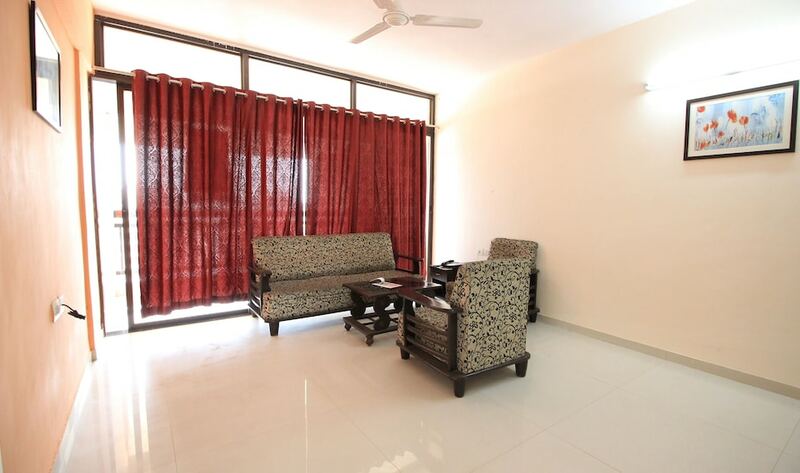 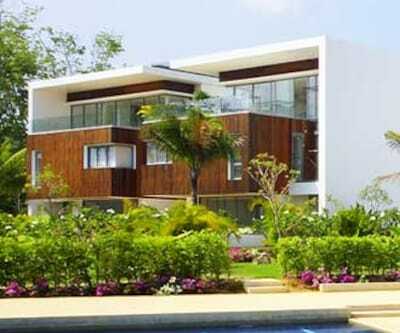 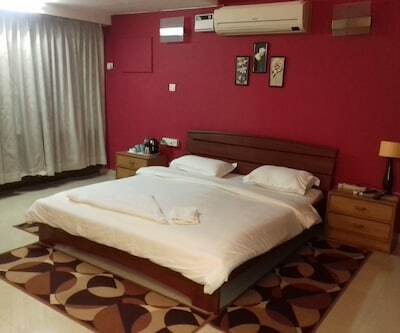 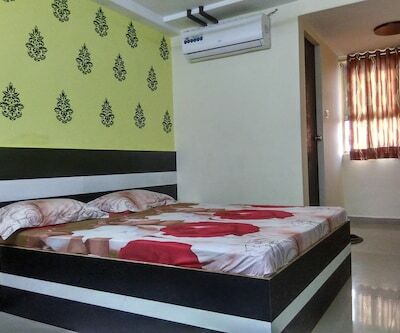 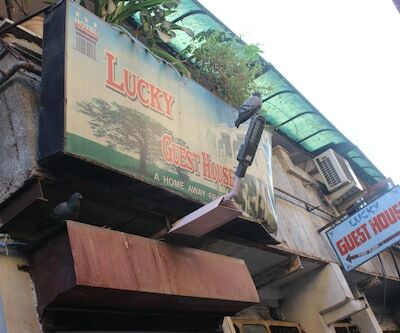 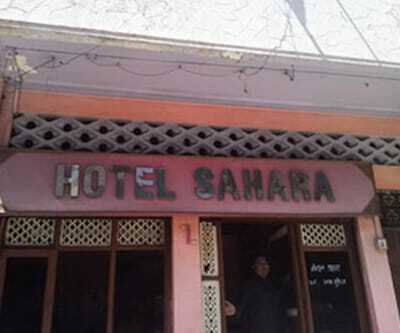 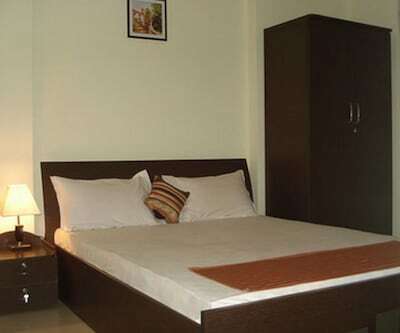 It features 28 well appointed and furnished rooms. 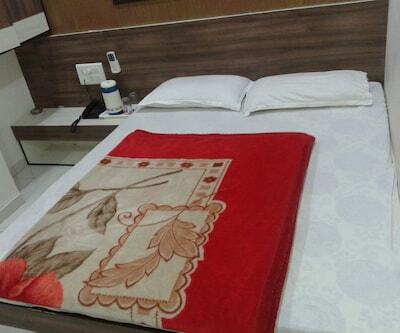 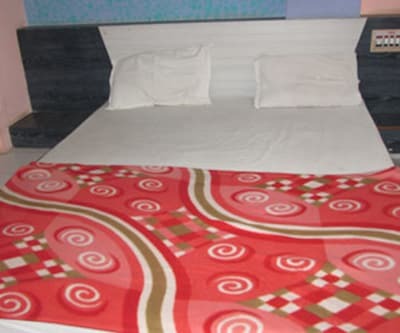 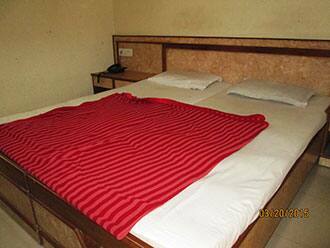 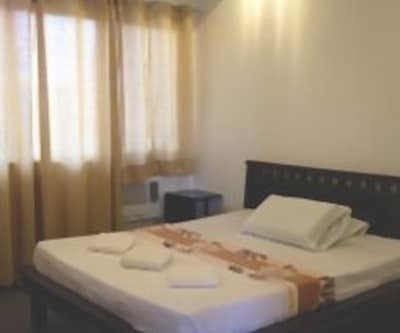 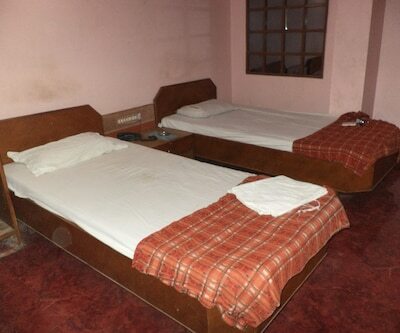 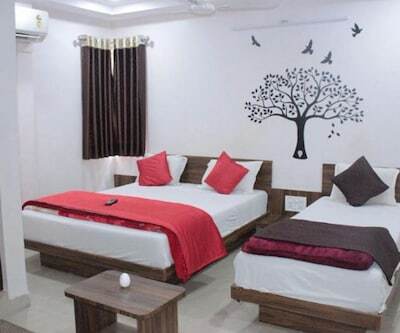 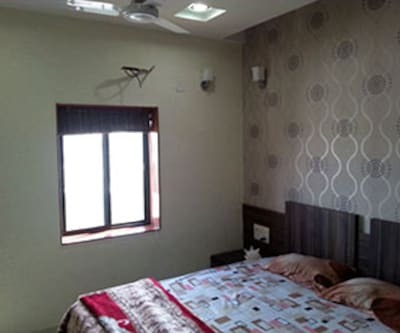 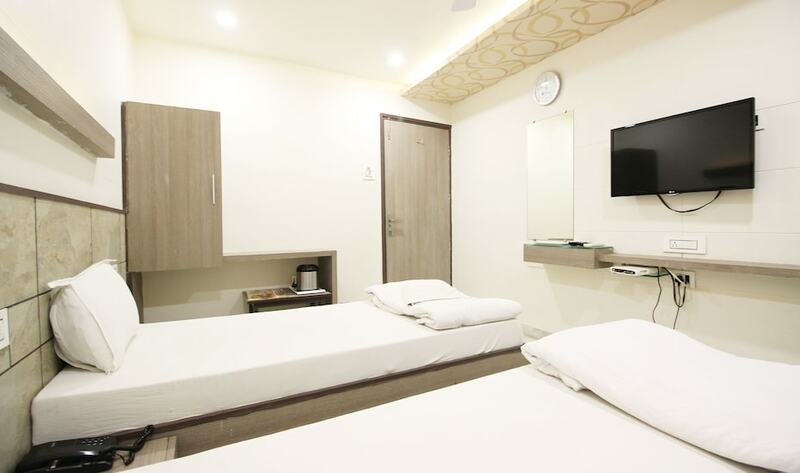 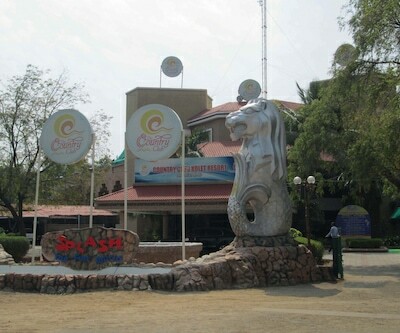 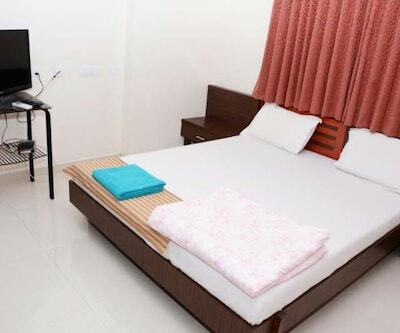 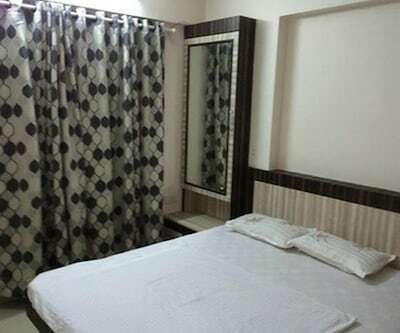 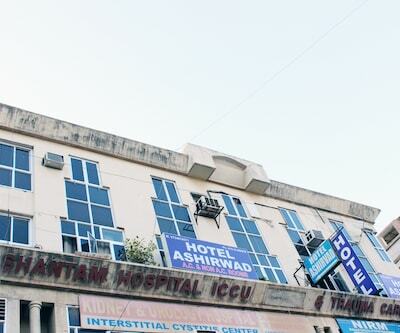 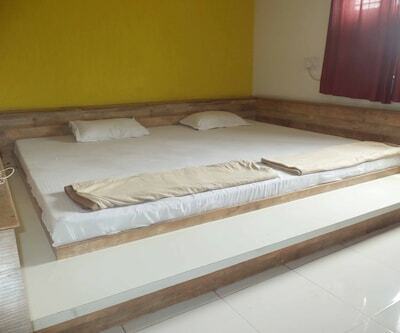 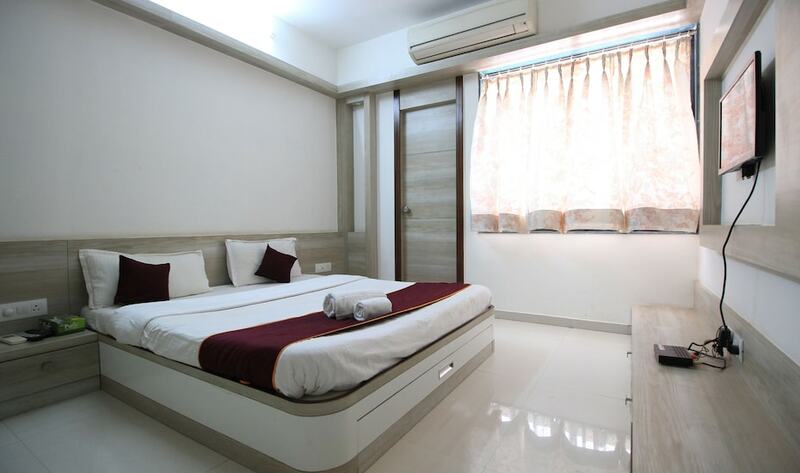 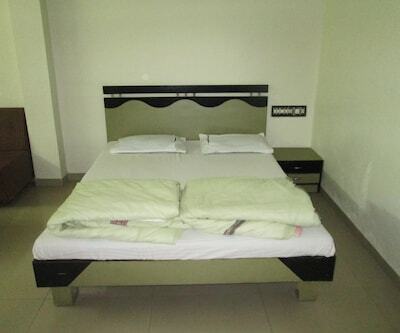 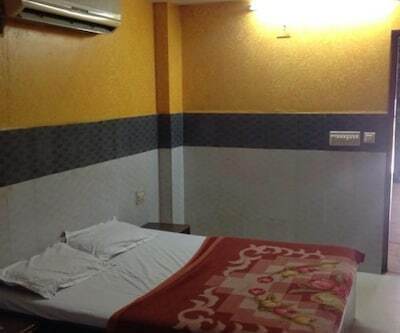 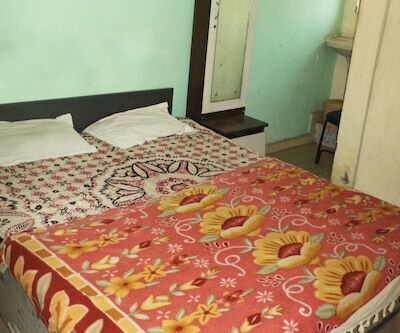 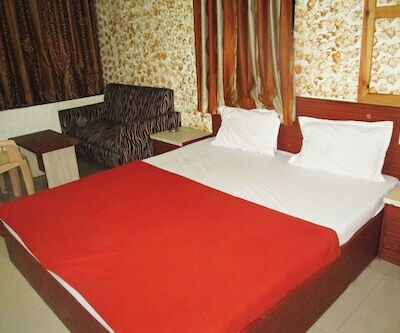 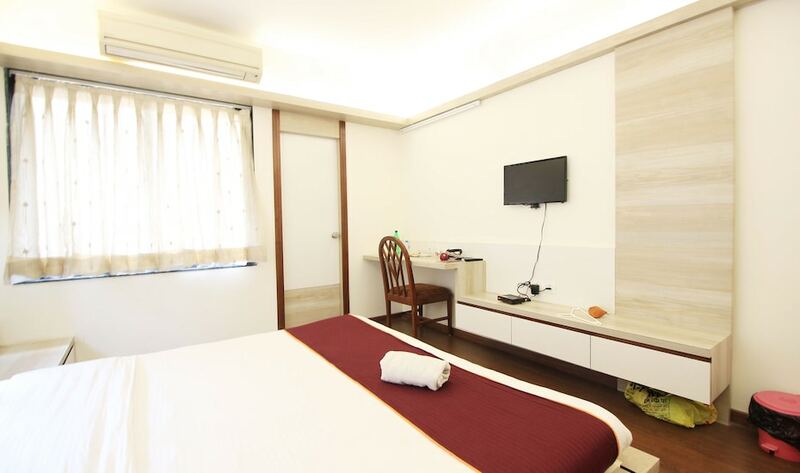 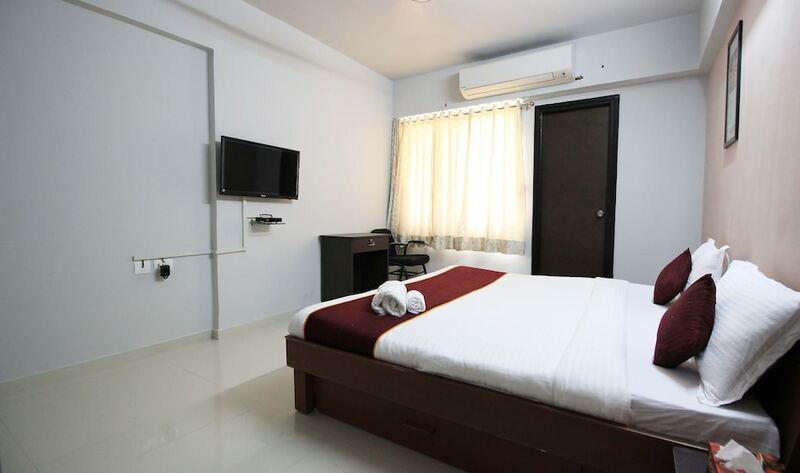 The rooms are equipped with all basic facilities. 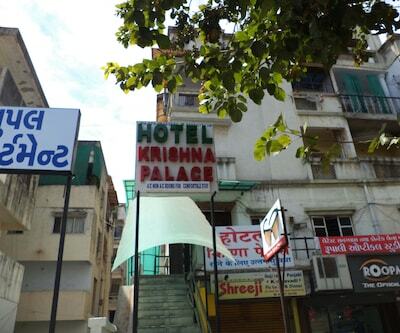 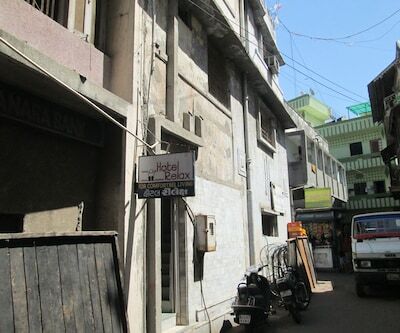 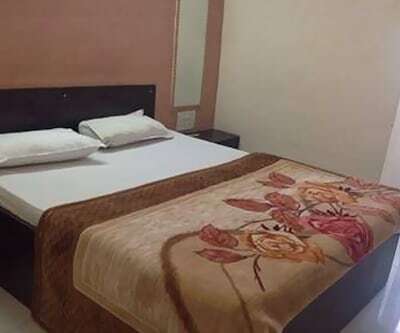 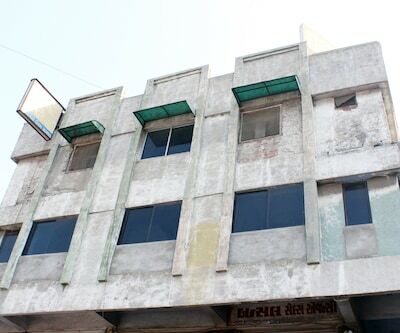 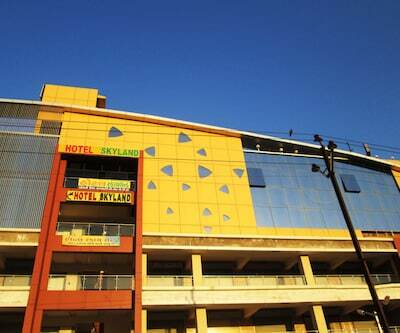 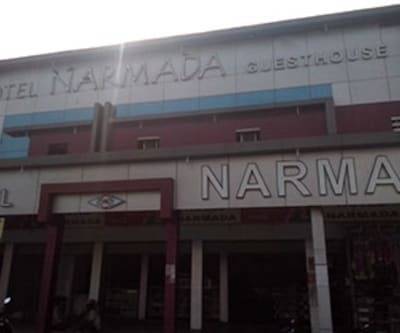 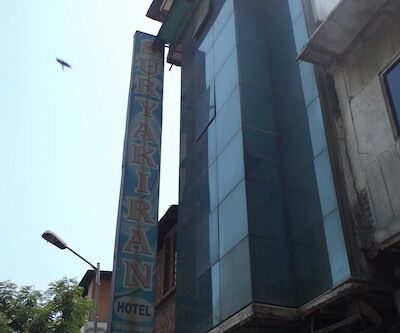 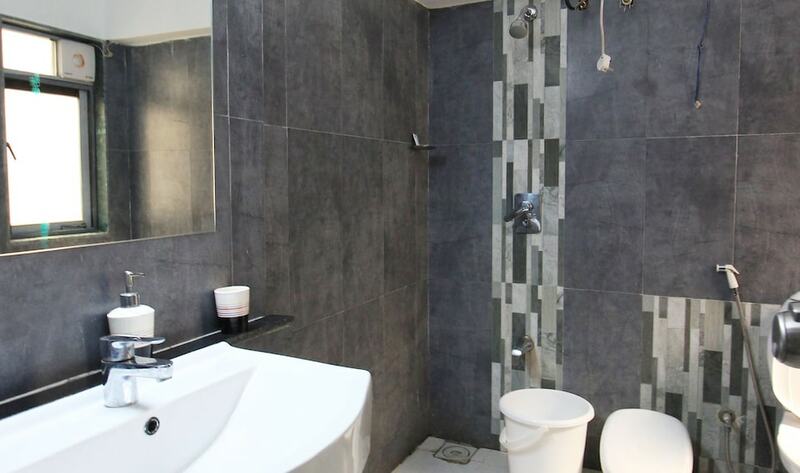 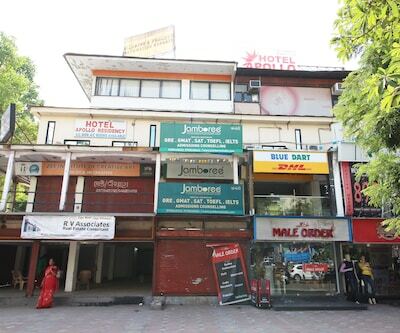 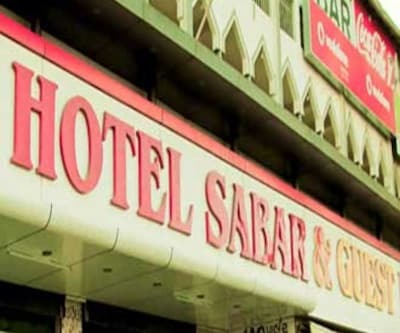 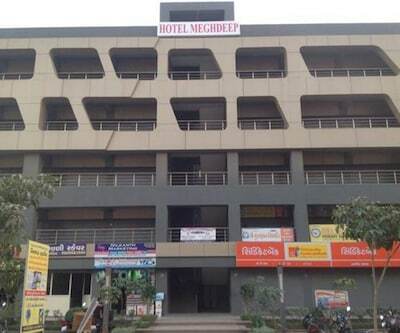 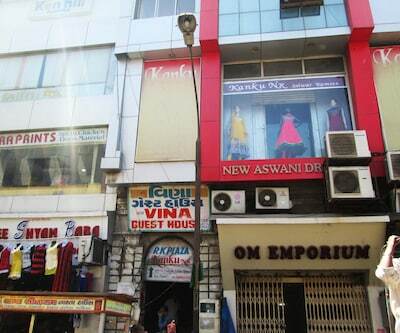 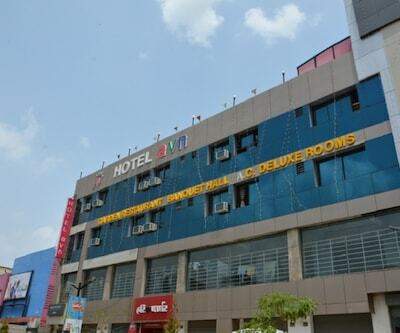 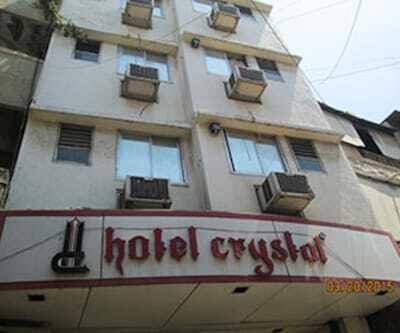 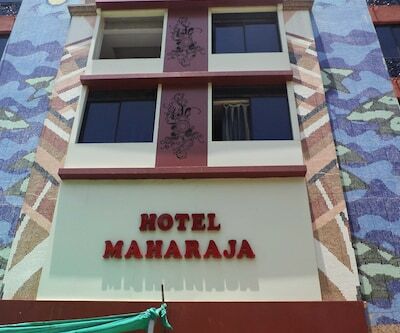 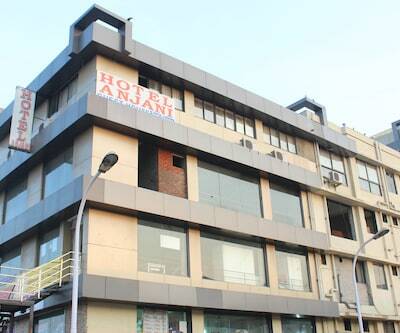 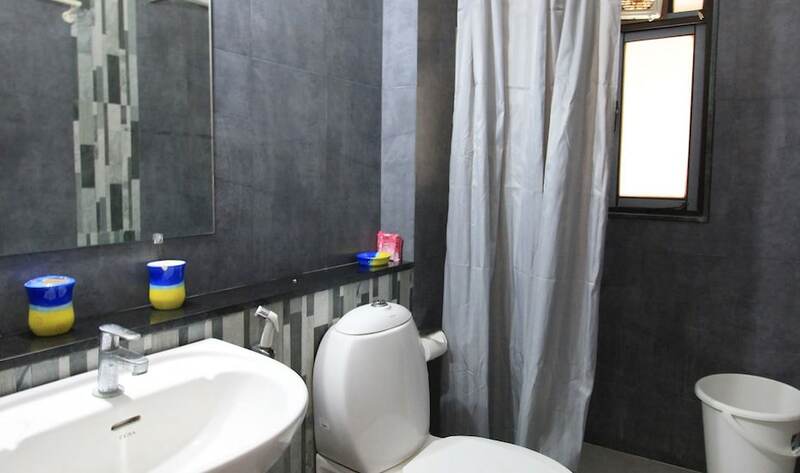 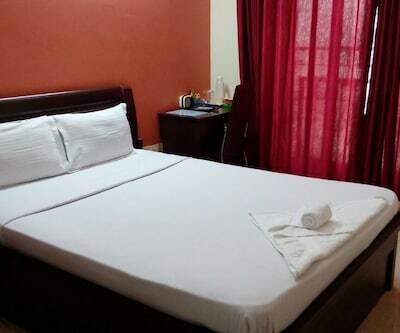 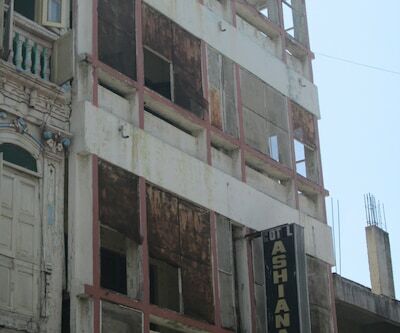 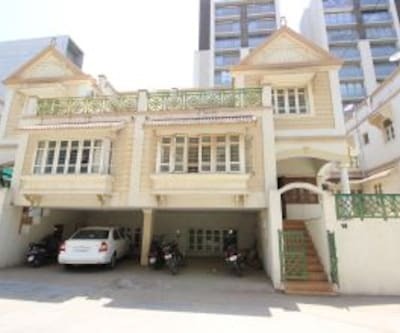 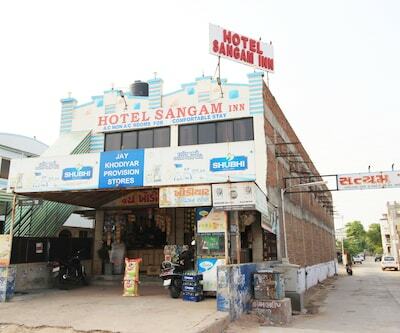 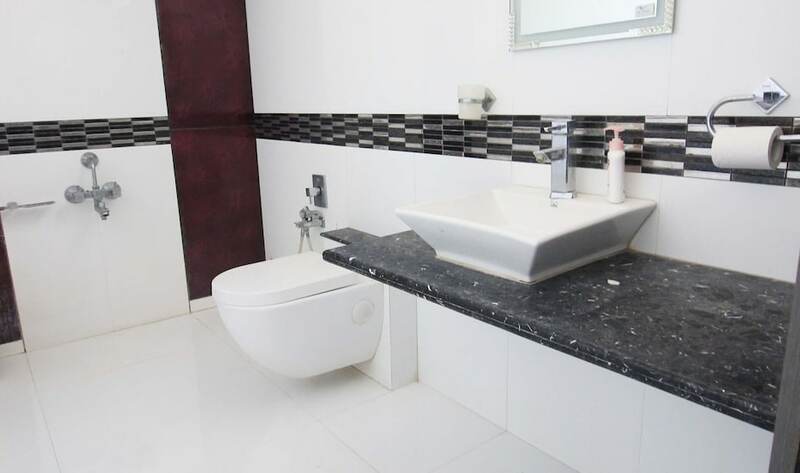 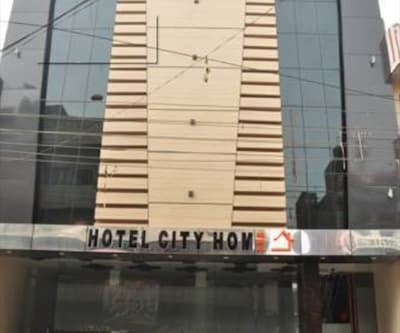 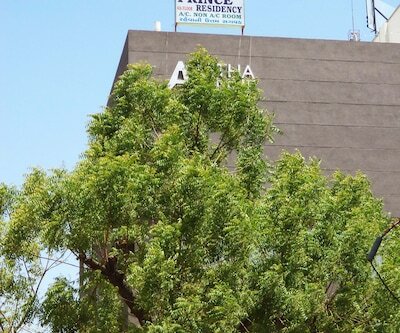 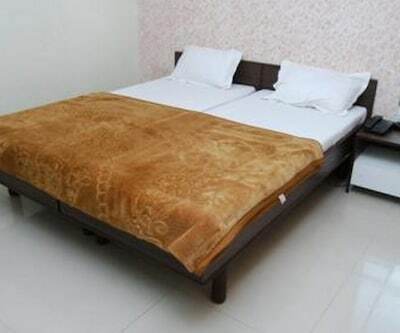 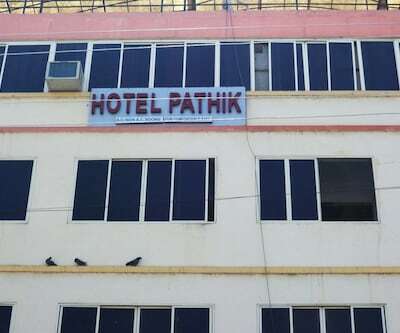 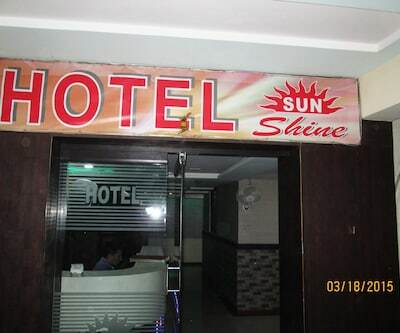 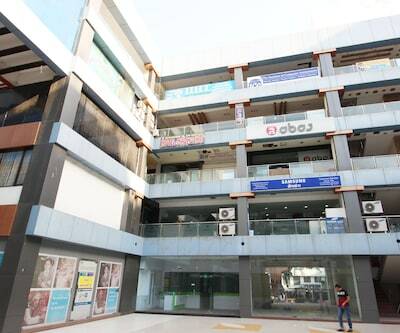 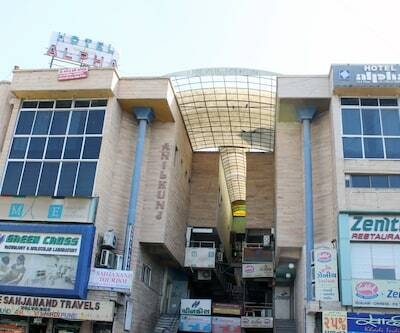 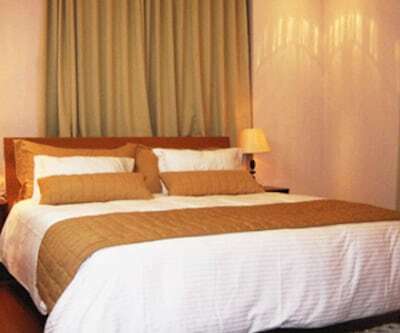 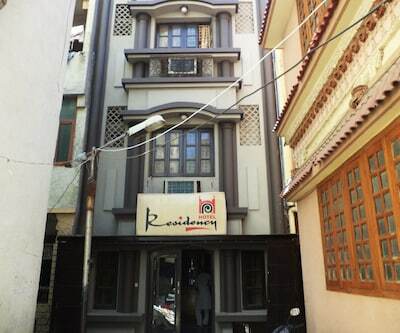 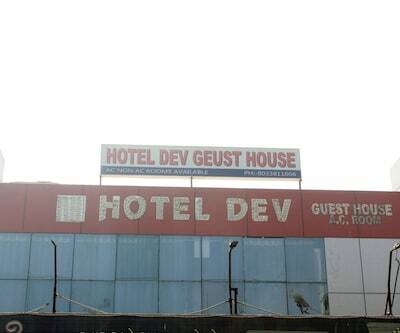 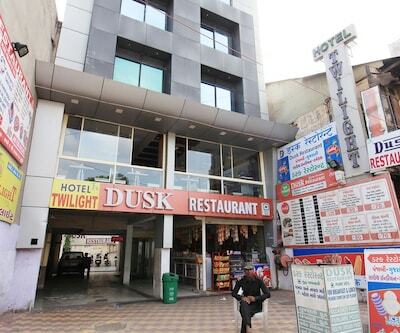 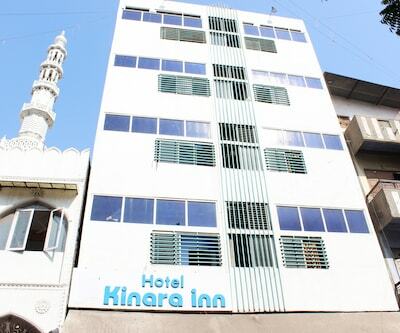 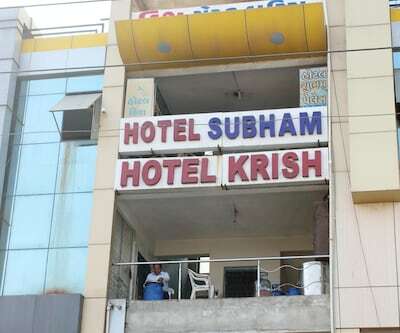 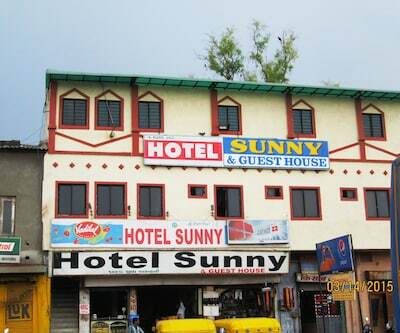 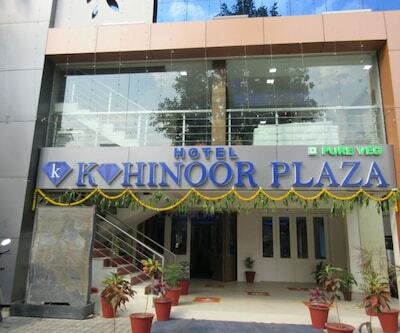 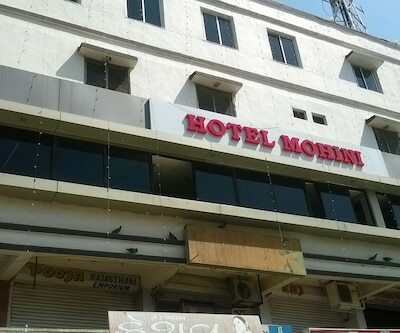 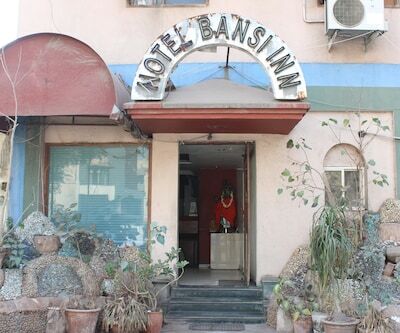 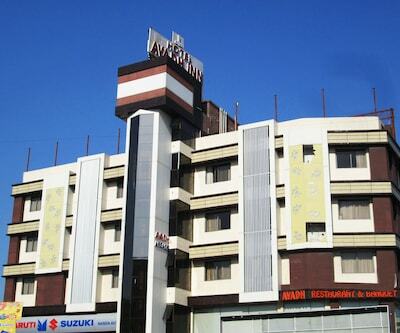 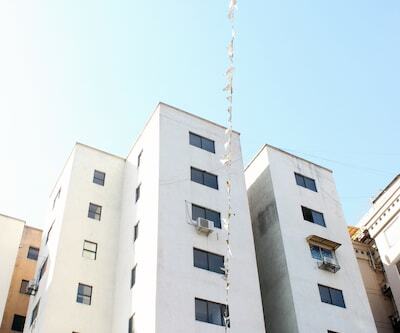 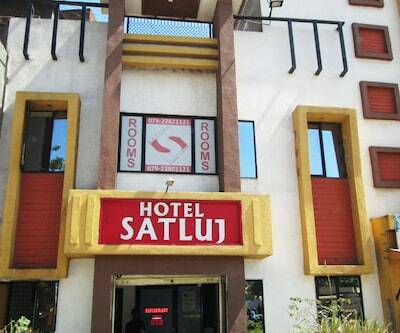 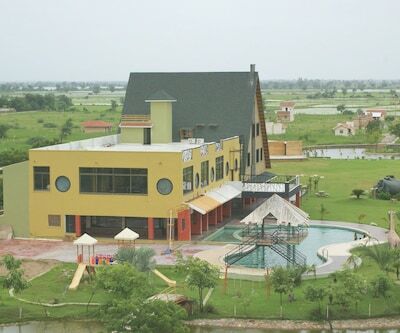 This hotel is located within a close proximity to corporate areas, shopping malls and local market.